NIGHT RIDERS - NR#18 is on, and this time it's totally different. BYO nibblies, drinks, and blanket for a trip out to a place where we can sit back, relax and check out the night sky. Heading West from Brisbane, we take some amazing roads that you'll just love to find our destination at Wivenhoe Dam. There, we will relax under the blanket of stars only visible in the black skies unpolluted with city lights. With the interesting drive up front followed by a relaxing get-together, this is the perfect run to invite your better-half along to escape the city lights and see the stars up close and personal. Bring your telescope or binoculars if you have some and lets see what constellations, stars, planets and satellites we can identify. 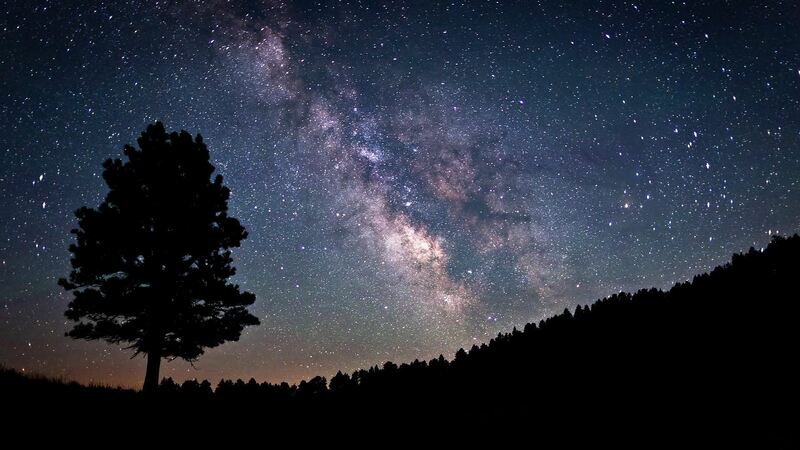 For our amateur and professional photographers, this is the perfect opportunity to get some great pics of the Milky Way.